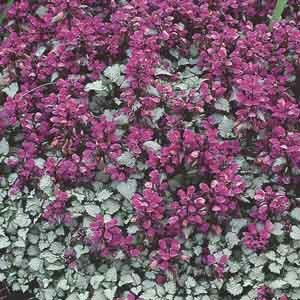 This vigorous, spreading plant provides textured, silver-marbled leaves. Short spikes of colorful, dainty blooms are an added bonus. A real standout in heavily shaded locations! Very easy to grow in virtually any location. 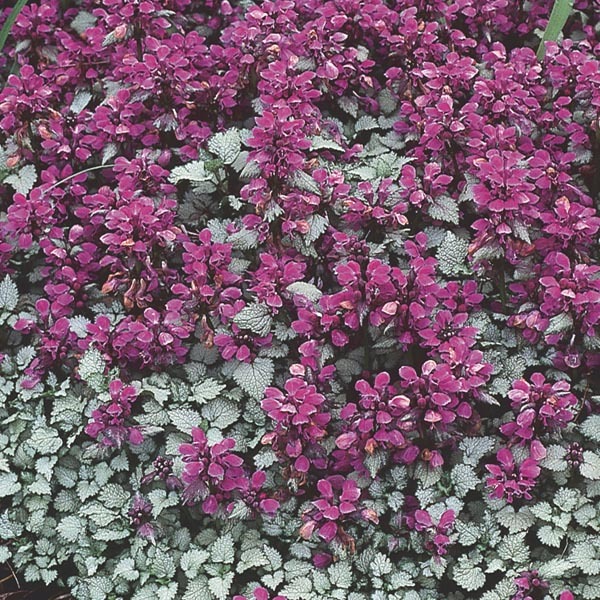 Plant in ordinary, well-drained soil. Keep soil moist, watering freely in dry weather. Trim back as needed to keep neat and compact.